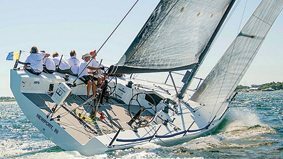 Capelli Boats, a leader in high quality dinghies, RIBS, and power boats is now being represented by Bluenose Yacht Sales in Rhode Island and Maine. 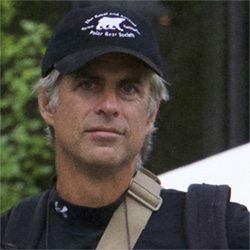 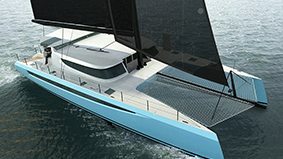 The focus of sales will be a range of RIBS from 10 ft to 50 ft, and pricing from $5,000 to $500,000. 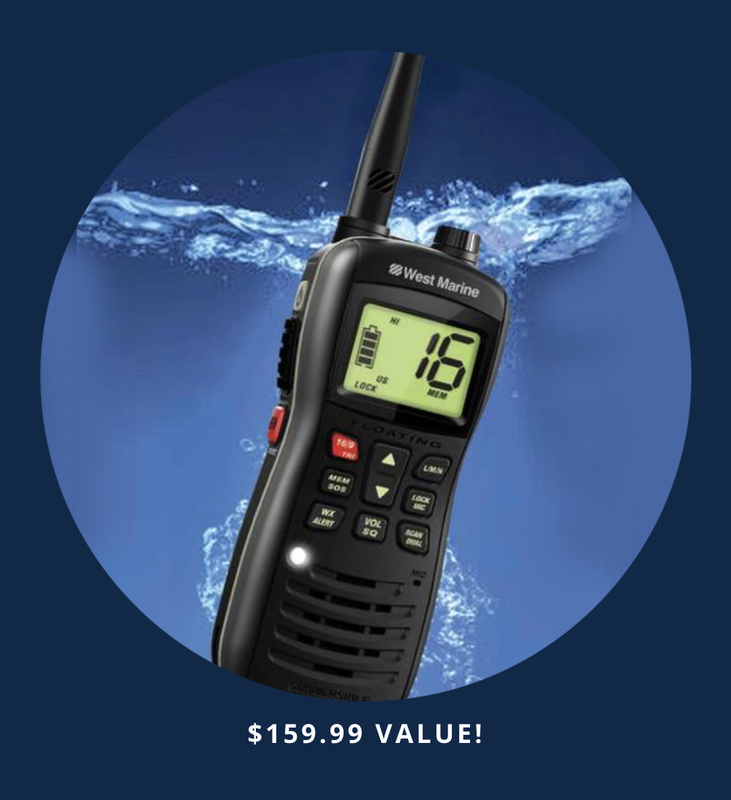 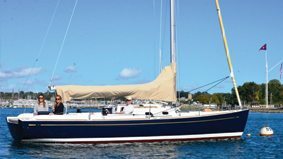 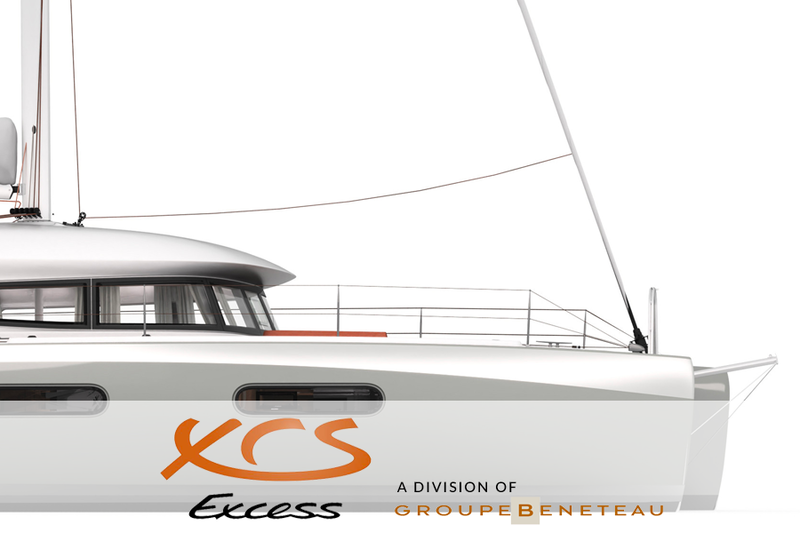 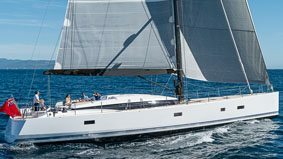 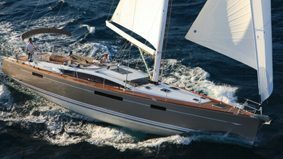 Bluenose Yacht Sales with several New England locations has several new models in stock and a variety of additional models available with less than one week delivery. 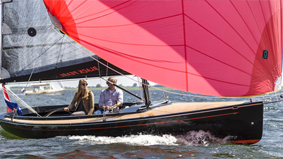 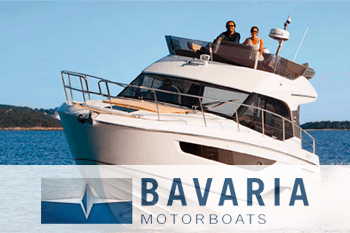 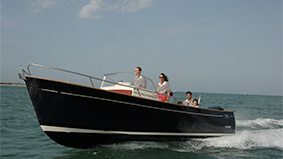 The Capelli product line is complimented with YAMAHA engines and together offer excellent reliability, long term fun, and have one of the highest reputations for quality and stylish designs. 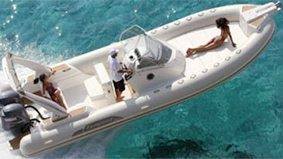 Whether you want a beautiful tender for your super yacht, a lovely RIB for your power or sailing yacht or perhaps a great power boat to zip around the harbor, the Capelli boats have a model to suit your requirements.